Activated 30.7.64 at Yurya, Kirov Oblast, from parts of the 131st Missile Regiment - under the 8th Missile Division. The regiment controlled site BSP-17 with 2 R-16 (SS-7) pads, which went on alert duty 29.2.64. In 1969 the regiment stood down, and the BSP-17 site was transferred to the 776th Guards Missile Regiment. The regiment went on alert duty 15.2.74 in area BRK-10 with 10 UR-100U (15A20U) silos. Converted to the UR-100NU, and went on alert duty 5.82. The missiles were removed between March and May 1997, and the regiment officially stood down in 22.12.97. 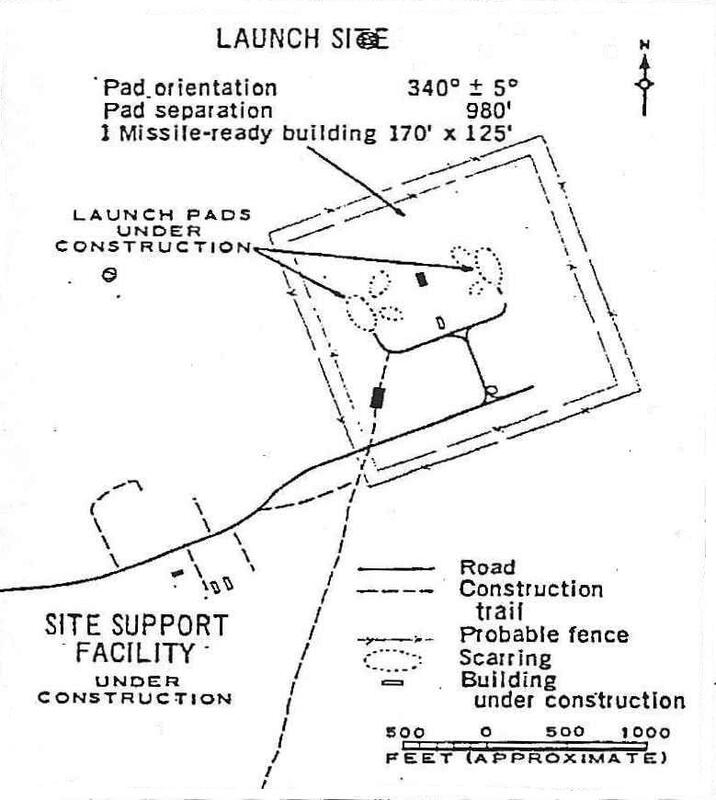 US designation 1964-1969: Yurya ICBM complex (Launch site I, later Launch Site 11). Type IID pads.